Mageplaza Store Credit extension allows customers to recharge their store account with certain discounts/bonuses. 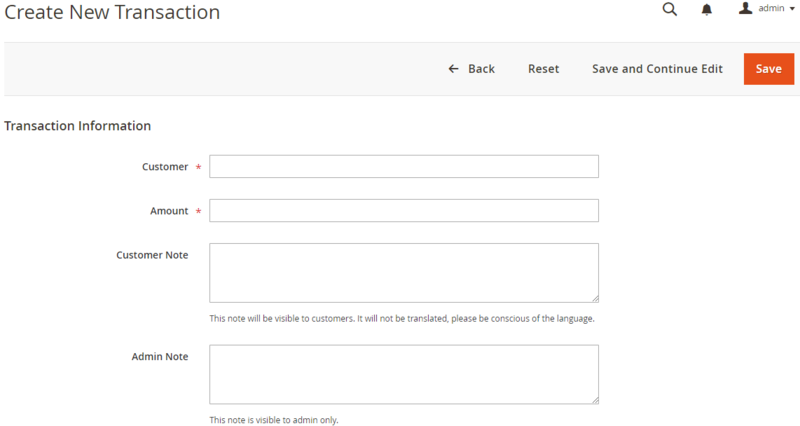 All transactions will be stored and managed in My Account/Store Credit of Customer (Frontend) and in the admin. Credits are used to make purchases at the store. 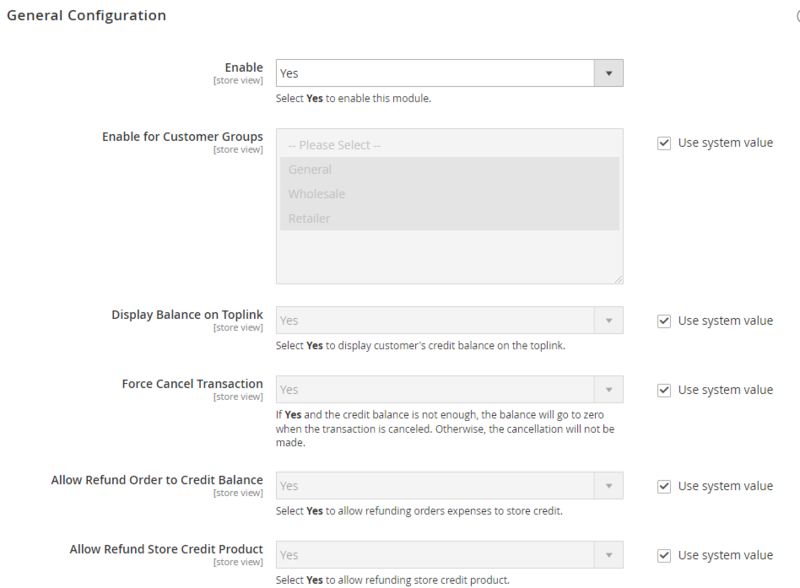 Admins can also use credit for customers when creating New Order. This extension provides admins credit products. Customers can purchase this product to add credit to the balance. 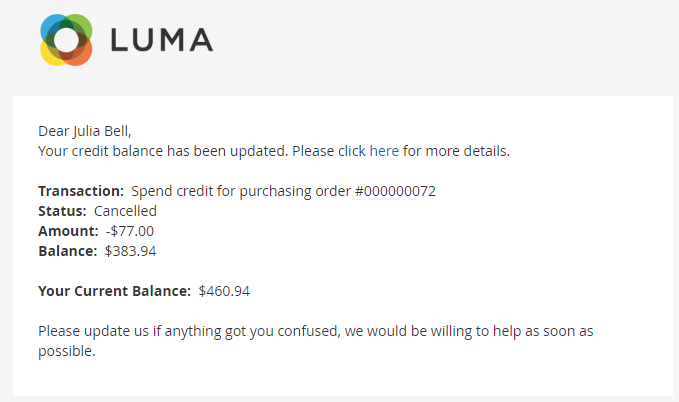 In addition, admins can refund customer orders in cash to customer accounts in your store instead of returns and customers will be able to use it for future purchases. 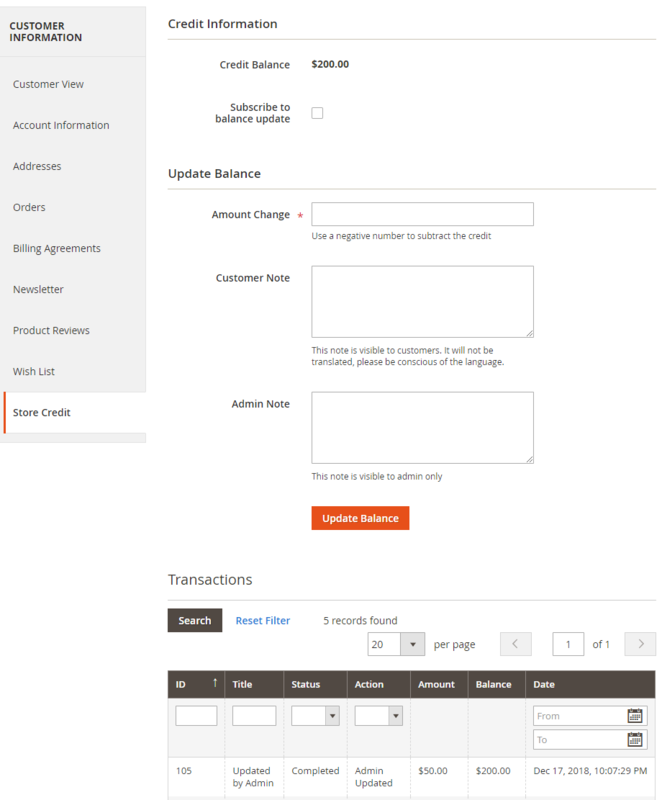 Customers can see the balance on the toplink, see the usage history and receive an email when the balance is updated. 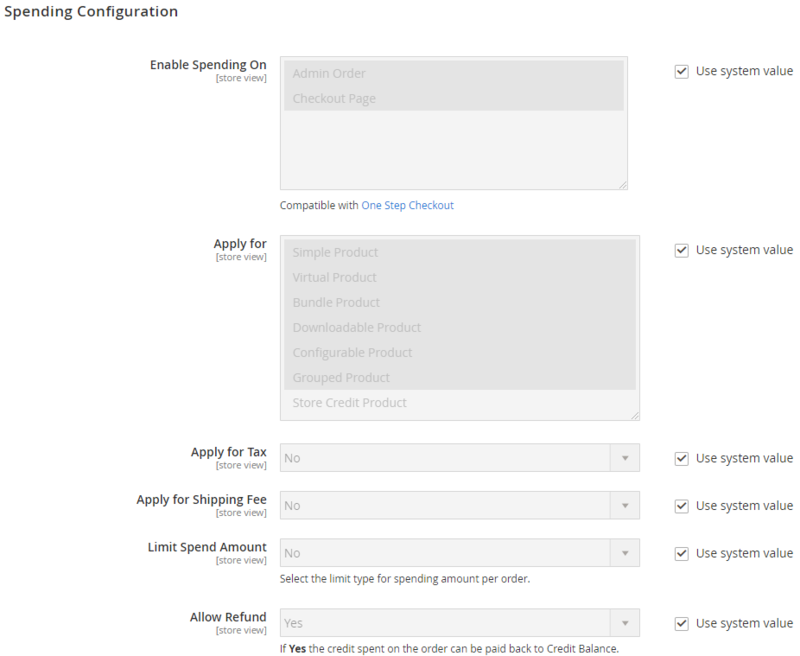 This extension encourages shoppers to purchase and increase the performance of the payment on your website. Through this module, you can increase the number of customers and their satisfaction. 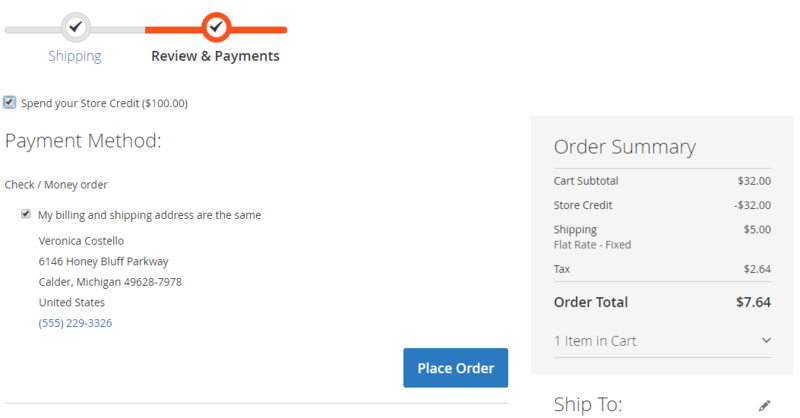 Allow Refund Store Credit Product: Choose “Yes” so that customers can refund Store Credit Product. To change the Update Balance Email Template, admins can create another Email Template under Marketing > Email Template. 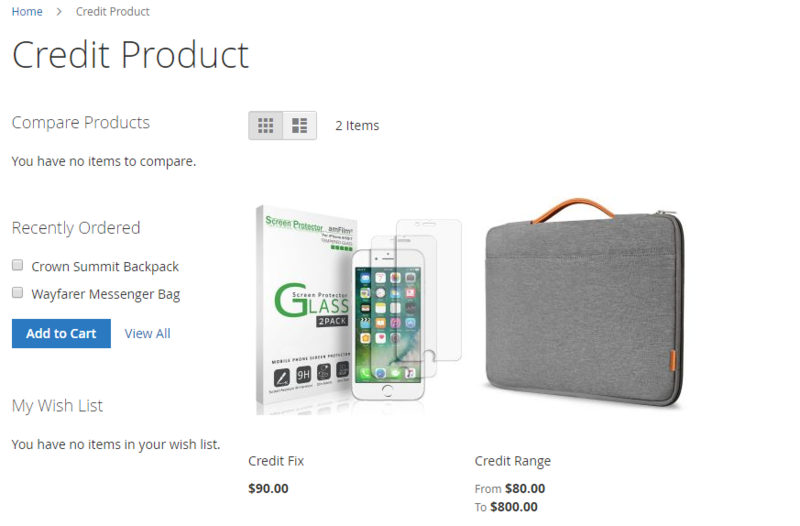 When you click on this item, the popup displays a list of all the customers in the store. Admins only select a customer in the list. 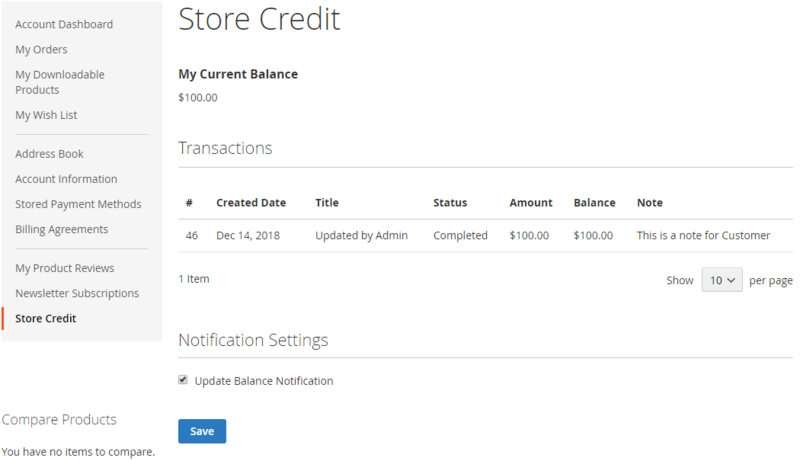 The Credit Information tab tells the administrators to know the total amount of Credit that customers has, and shows the status of the email receipt action when the balance update of the customers. Admins can also change the status of this action. The Update Balance tab allows admins to change the balance by filling in the Amount Change field and adding a comment to the customers or admins. Customer Note will be displayed for customers. The Transaction tab displays information about all of the transactions performed by customers: ID, Title, Customer, Status, Action, Amount, Balance, Create Date. Select “Yes” so that customers can change the Amount of Credit as their wish within the Amount Range From - To that admins have set.